Among my peers in the tea industry there are many discussions taking place about the definition of terms like specialty tea and the use of terms like “real tea.” In his recent post, A Call for Standards, Austin Hodge brings up this very subject – which can take you down a rabbit hole of tradition and semantics. There are several schools of thought, and as a newbie in the tea business (fewer than 10 years) I have been very cautious to adopt one over another. My company is attempting to bring direct trade tea to the market with as much honesty and transparency as possible. When it comes to marketing and the messages we choose, we are very careful to fully define the terms we use. There may not be one universally accepted definition of specialty tea or real tea, but understanding the existing schools of thought can bring more awareness of the terminology. Vendors of traditional Chinese teas who are focused on sourcing only the highest quality are in a position to define the quality of their tea even more due to the financial burden they take on to import these teas. Often times the retailer must sell the tea in the US for a lower retail price than in China. Many of these retailers have chosen to categorize their tea as “real tea” which must meet very strict specifications – which can be met only by traditional Chinese teas. The origins of this distinction are not simply economical or associated with marketing, but are deeply rooted in pride in Chinese tea production. 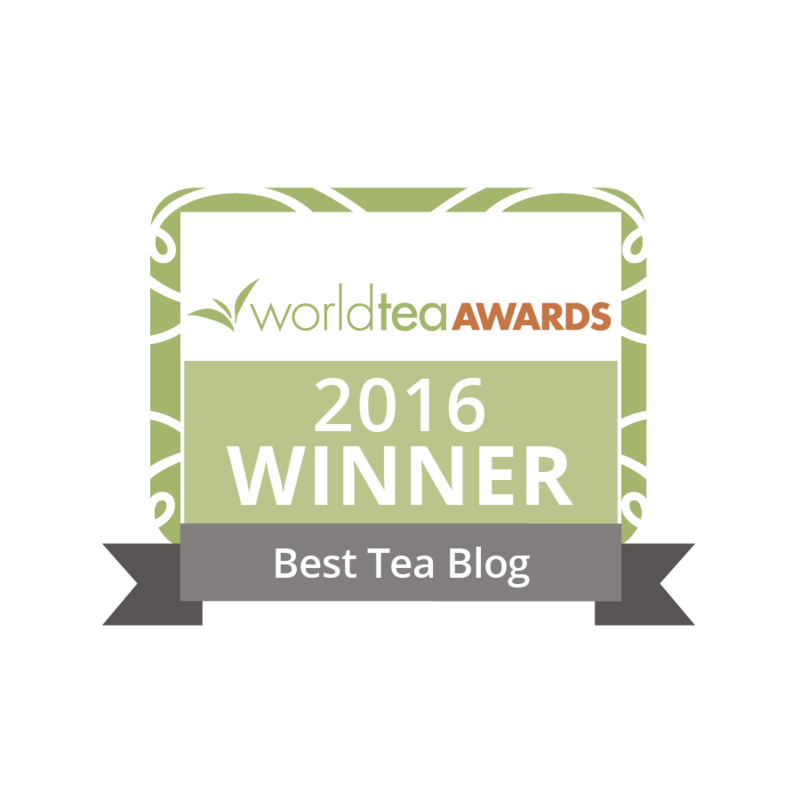 At Tealet we welcome all tea growers from all tea growing regions to submit their teas for review and distribution. We are in a difficult position because we are focused on high quality and the need to provide education to the consumer about tea quality as well as the need to better define specialty tea, but we can’t favor Chinese teas. Many of the producers of quality tea for the platform are not in China. Although there are many conversations happening in the tea community about developing quality standards, don’t expect anything to happen overnight. Over time, possibly decades, there will be more awareness and availability of high quality tea, which is good for the producer and the discerning consumer. I had no idea that specialty tea encompassed such a spread of quality. Educating consumers is the first step for raising the bar, and between you and Austin – let the learning begin and grow from here! I don’t know that there are multiple schools of thought in this discussion. It seems to me, Elyse, that the only people talking about this currently are you and I. The Tea Association of the USA doesn’t have anything credible to say on the issue. They, after all, are funded by the commodity industry, as are their counterparts in Canada.One of the functions of setting standards for Speciality Tea, as was true in the coffee industry, is to clearly distinguish it from commodity tea. Not it the broad sense as Rafe mentioned, but in a very narrow sense. As the word ‘Specialty’ suggests the quality need to be special. Sure there is a broad spectrum that falls in between, but in almost every way commodity and specialty are polar opposites. Another function of setting standards for excellence is to remove countries as part of the definition. The coffee industry did a very good job of doing this, so that standards apply to the product, not the country it comes from. Of course China will have a lot to say about the standards for tea, since all tea processing – with the exception of CTC – was developed in China. There can’t be a set of standards that apply to one country and not another. One of the major sources of confusion that benefits the existing tea industry, but not consumers or producers, is the division between countries that suggest that we are comparing apples to oranges between countries. It is true that terroir plays a significant role in the character of the tea; it is only a small part of a comprehensive definition. Questions about the condition of the leaf, the cultivar used, picking standard, harvest date, and subjective variables like color, taste, smell, etc., are important factors. I believe that excellent quality tea is possible where ever it is grown. The fact that most of the world’s tea is produced under the commodity agricultural goal leaves the scales tilted towards China. I don’t think that will be true in the future as small producers in India, Africa, Sri Lanka, and South America start competing with China for quality. Lets include the US in this list as well. None of this will happen without standards. Thanks for your comments Austin. These conversations are happening at great scale among the new generation of tea entrepreneurs. People entering the business now are holding onto their desire to sell high quality tea without having to resort to “fruity teas” to stay in business. 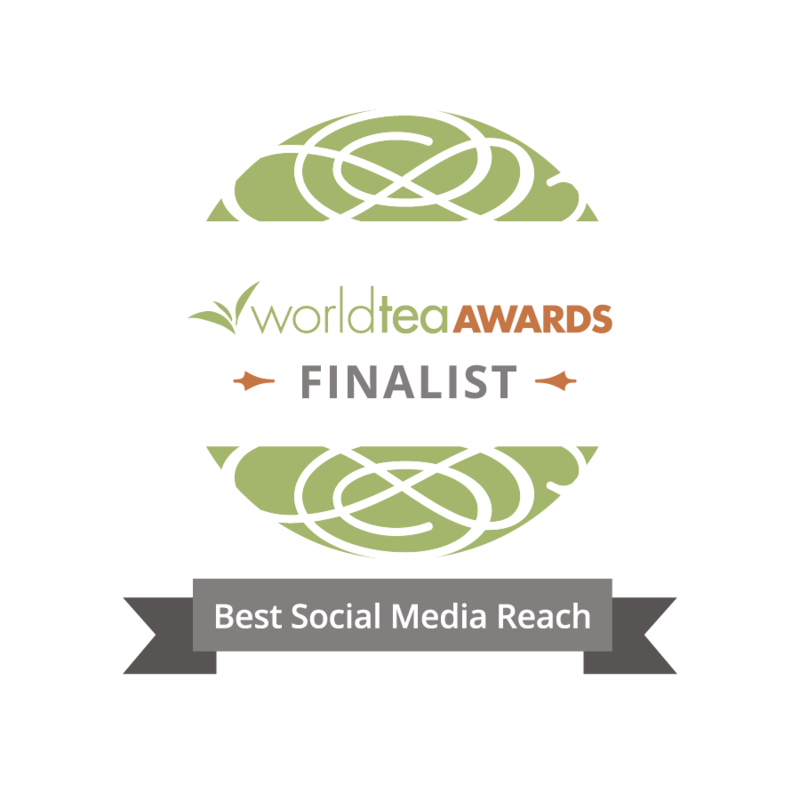 It is among this cohort that I have heard many opinions about how specialty tea should be defined. As you suggest we can simply differentiate between commodity and specialty. I look forward to seeing where the conversation goes and especially how the panel goes at WTE. I object to the term “true tea” as I believe it distinguishes tisanes/herbal teas from those of camelia sinensis. What ever happened to the term orthodox tea? I think that speaks to methods of harvesting and processing but it does not reflect commodity tea if I’m correct. I believe that those who are particularly interested in tea, getting their teas from tea shops and quality on line vendors, will get the needed education and experience from their sources. It is a process, one in which people learn to differentiate the quality tea from the average supply. I think the definitions will continue to evolve as well. This is an important issue and I’ve been doing my best to follow the discussion- establishing legal or at least generally recognized definitions of “specialty tea.” Comparisons to the development of specialty coffee are extremely useful but don’t always apply. It’s true that divorcing the concept of quality coffee from its specific terroir not only went a long way towards opening up new opportunities for growers around the world, but also gave people the freedom to try new things. However, it also relegated some of the more traditional techniques and thinking about coffee to old-fashioned exoticism. These days people can drink an “Arabic Coffee:” is it possible that overly Western-focused standards could lead to Gongfu cha relegated to a quaint sideshow in favor of “specialty” oolongs that are optimized around automatic tea infusion machines? It’s unfortunate that the conversation is North American little guys vs. North American big guys. It seems like adopting some of the standards already developed over the centuries in specific places would help preserve this knowledge a little. It’s not to say that Dong Ding Oolong can only come from Taiwan (AOC style), but that we ensure that the Dong Ding oolong growers of Taiwan get to add their two cents about what makes a truly high quality oolong. It might even serve as a nice buttress against arguments by the larger tea companies who would presumably argue for loose and easy standards. Excellent comment Steven. No one is suggesting “divorcing the concept of quality coffee from its specific terroir”, in fact quite the opposite. The origin is a very important element in a standard, whether tea or coffee. No body is going to set a standard that has not been developed in the local where the tea originates. The idea is to make those definitions of excellence easily accessible, and evaluated through an objective, learnable process. The top 20% of of the teas evaluated though that process, according to the the quality standard could be called “Speciality Tea”.